French performance artist Orlan uses her own body as a sculptural medium. Since 1990, she has worked on La Reincarnation de Sainte-Orlan, a process of plastic surgeries that she “performs,” making elaborate spectacles with surgeons dressed in sci-fi costumes and broadcasting the operations live via satellite to galleries worldwide. 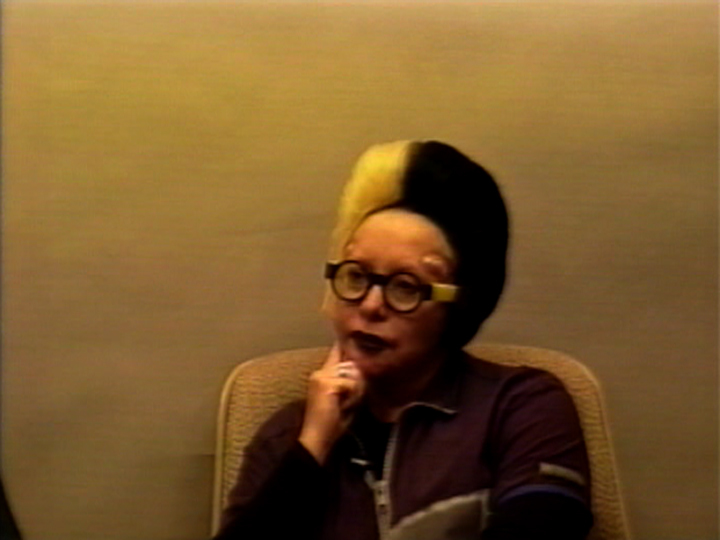 By exploring a total transformation of self, Orlan delves into issues of identity and the malleability of the flesh. She lives and works in Paris, exhibiting and performing internationally. Interview by Shay Degrandis, via translator. A historical interview originally recorded in 1998 and re-edited in 2003.